I love the 50s style especially the black and white noir feel that some images have. 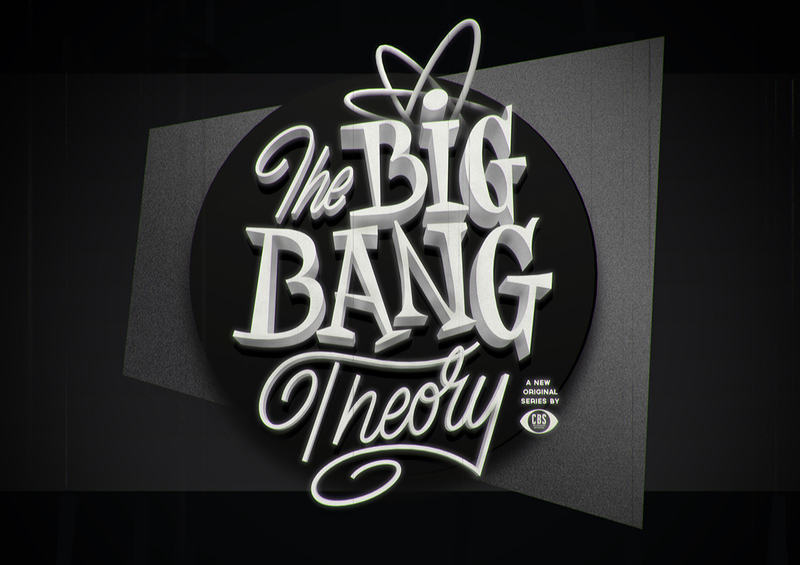 Luke Ritchie was able to capture that brilliantly in his series of screen titles of popular TV shows. I love the depth, texture and of course the style. I might even try to recreate the look for an upcoming tutorial. 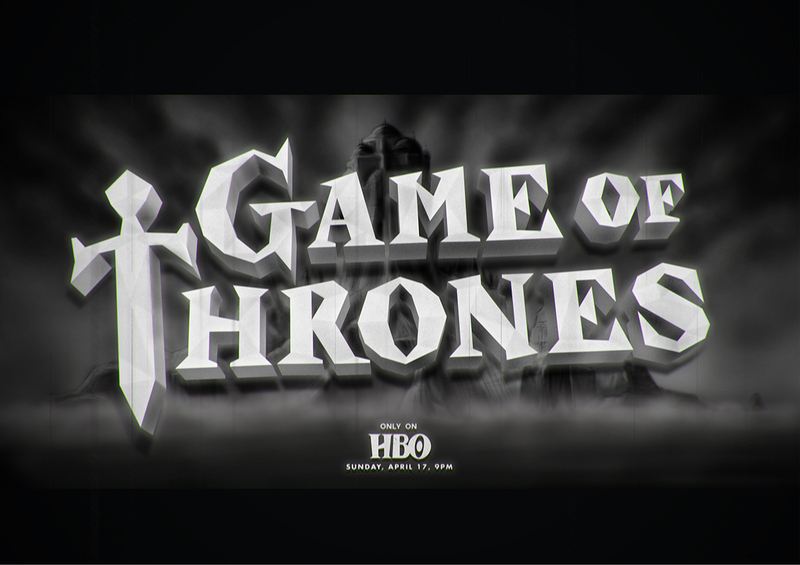 We took a selection of popular modern day Tv-series, and re-imagined them as 1950's screen titles. The focus here was to use typography to convey the atmosphere and personality of the show, using as little graphical devices as possible. Keep On Rolling Deck is a typography, illustration and graphic design project shared by Ink Bad Company on their Behance profile. I am a fan of skaboarding. It all started with a Portuguese soap packaging from the first half of the 20th Century. The 5 uppercase letters that spell NAZARÉ were sufficient to drive the creation of this typeface design. Here on Abduzeedo, we love to make you guys explore and discover different mediums that are from user interface design to typography. Let's also admit that about 3-4 years ago, there wasn't that much interest in UI, UX and its complexity.